Ready to move in. 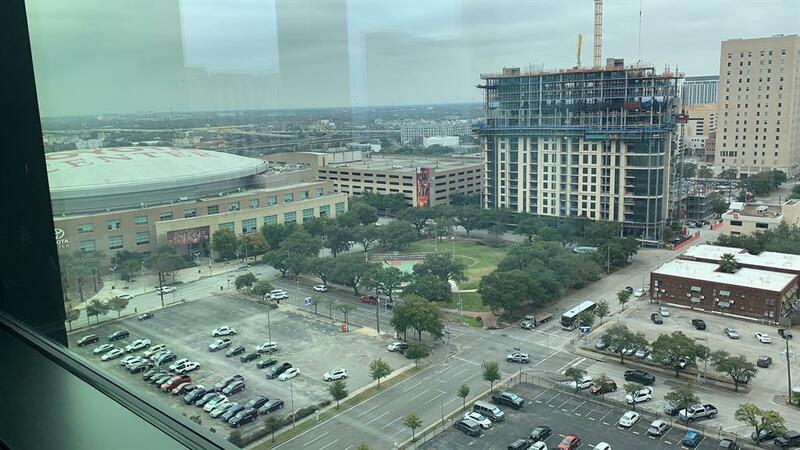 Incredible view facing Toyota Center. 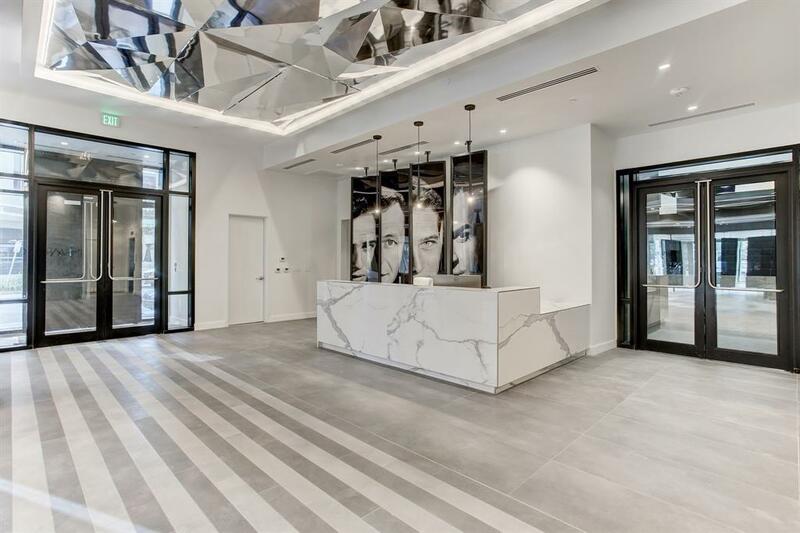 Downtowns newest luxurious high-rise condo building, with only 93 mostly owner occupied units. Secured entrance with 24 hour concierge, valet parking, fitness center, massage room, sauna, starlight pool, hot tub and fire pit. 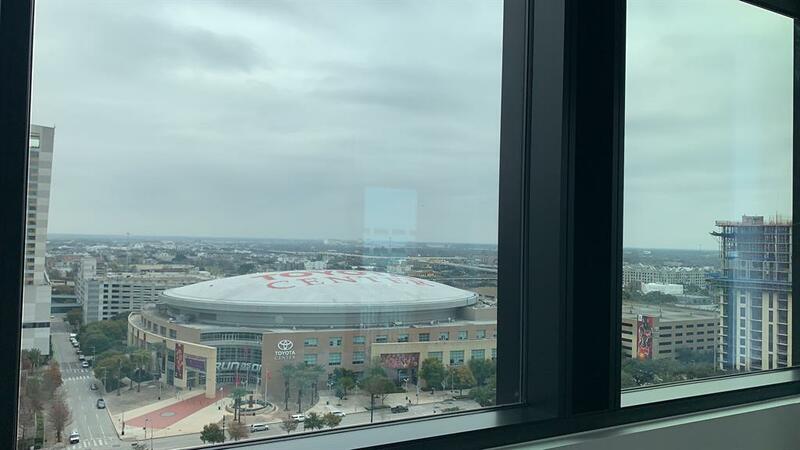 Steps away from Toyota Center, minutes walking distance to metro rail station, surrounding with restaurant and entertainment options. 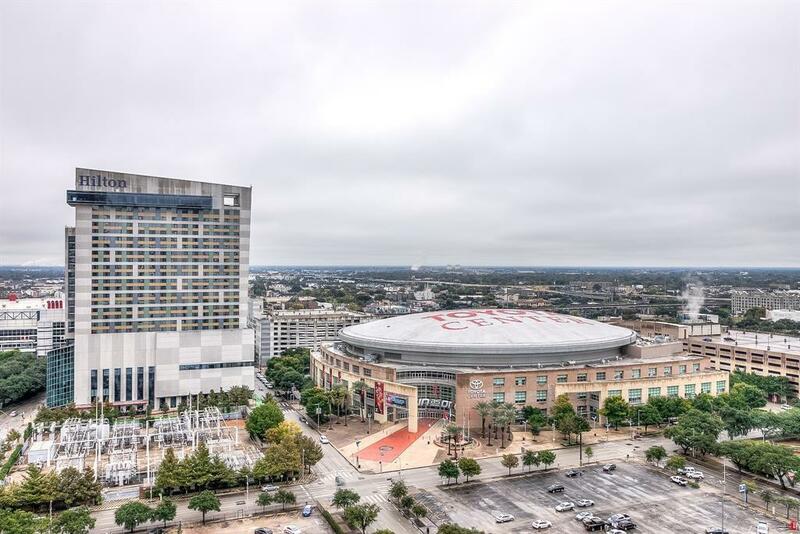 This spacious 1 bedrooms/1.5 bath at 15th floor unit features with open floor plan, large breakfast bar with S/S appliances , refrigerator included, washer&dryer included. Enjoy your leisurely&Vigorous life in your newest downtown home.